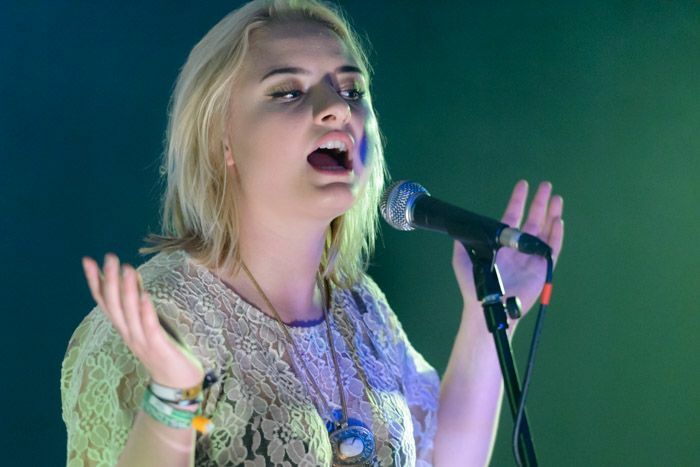 Teenager Lapsley signs to XL – home of Adele and Radiohead. Lapsley has signed to XL Recordings. In what has been an astonishing year for Holly Lapsley Fletcher, the teenager has signed to one of the world’s biggest independent record labels. Following up over a million plays on her SoundCloud, global press for her breakthrough track Station, a slot at Glastonbury and national radio plays, the latest record deal is a clear statement of intent for the youngster. The 18-year-old has also confirmed her debut EP Understudy, set to land 5 January 2015, the four-tracker leads with the exquisite Falling Short and will feature three new tracks, Brownlow, Dancing and 8896 – the latter the date after Lapsley’s birthday. Last year she picked up the inaugural GIT Award 2014 One To Watch and on November 1 headlines the GIT Award 2015 launch party at 24 Kitchen Street. Earlier today, Getintothis published our top 30 tracks of 2014, with Lapsley‘s Falling Short (below) bagging the #1 spot, see the full list here. 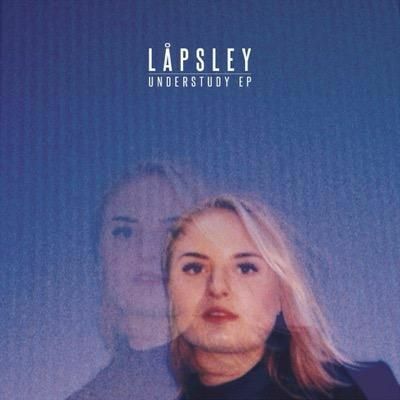 Read a full interview with Lapsley here. UPDATED: …and here’s the artwork. Lovely shade of purple and blue. And there’s two Holly’s. Like a selfie. Gone wrong. But it’s still lovely. Yep.